My mission is to provide personalized and compassionate neurological care utilizing the latest advances in medicine. I believe in respecting and honoring the individual while working as a team to achieve health and well-being. 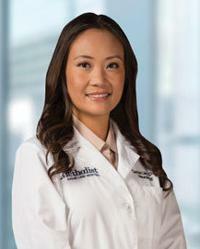 Houston Methodist Sugar Land Hospital welcomes neurologist Jinal Shah, M.D.